This is a sixth time we have to move to an alternative accommodation since the fire. On the 23rd December 2013, this date we moved back to the flat after one month on the Premier Inn hotel. There are still many things that needs to be done and many problems to be fixed. 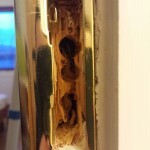 The biggest and most difficult is the wooden floor while the rest of the repairs such as the door frames and doors will add to the time which will be necessary for the works to finish. 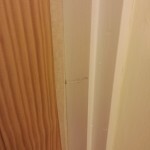 1) URGENT – The downstairs toilet is NOT connected to the waste pipe. 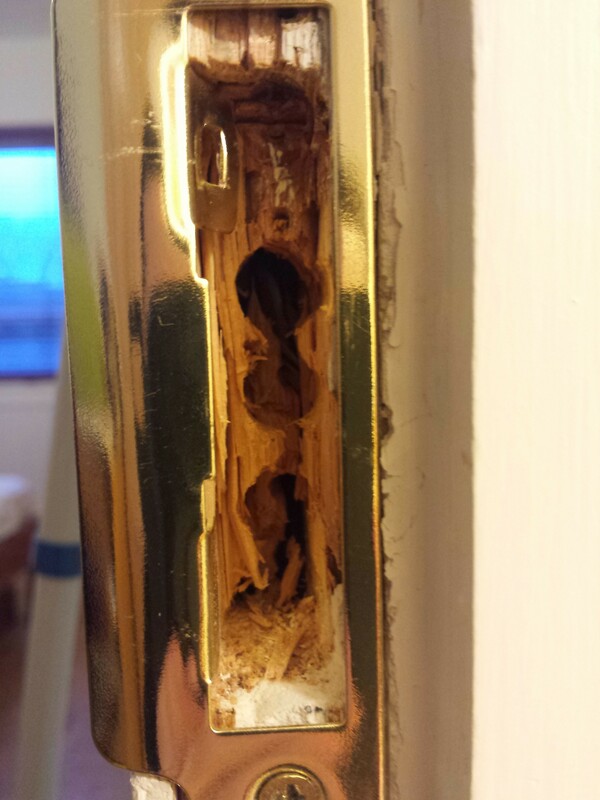 The waste pipe is not sealed properly. The result of that is that every time we use the washing machine or the kitchen sink the smells come out of that pipe and the flat smells really bad. Could you please arrange for someone to come either today or tomorrow and seal the pipe which was supposed to be sealed anyway? If any waste water from the kitchen or the washing machine comes out of that unsealed waste pipe to the floor you will be liable for all the damages to my flat and the flats below. 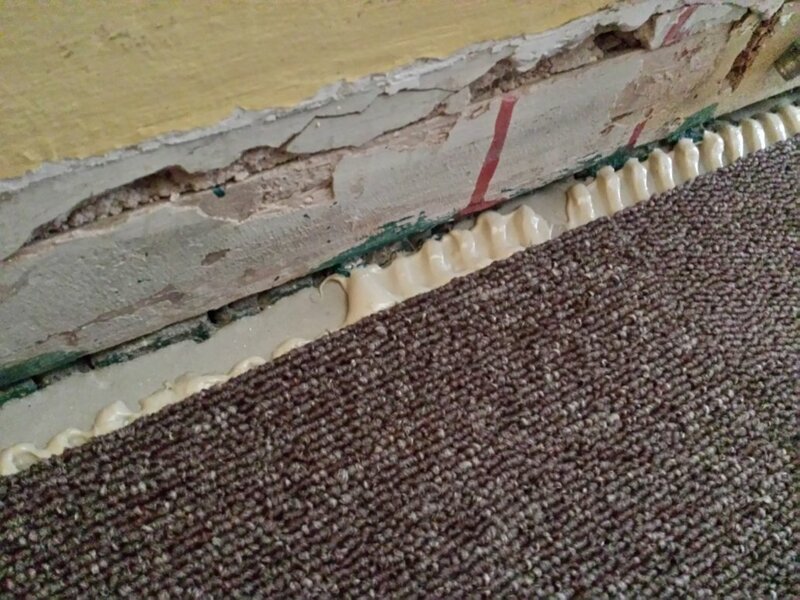 2) In our meeting on the 09th December 2013 you clearly said: “… we will installed some loose carpet tiles until we install the permanent wooden parquet floor”. 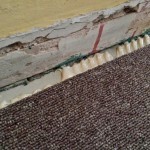 a) Could you please define the word “loose” and then look at the attached images that shows the carpet tiles glued to the floor? 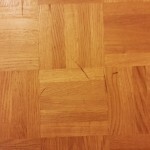 b) Does this mean that you will have to remove the old adhesive AGAIN and do everything form the beginning before you install the wooden parquet floor? 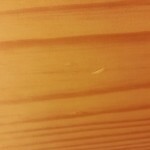 3) Marks on the wooden floor upstairs. 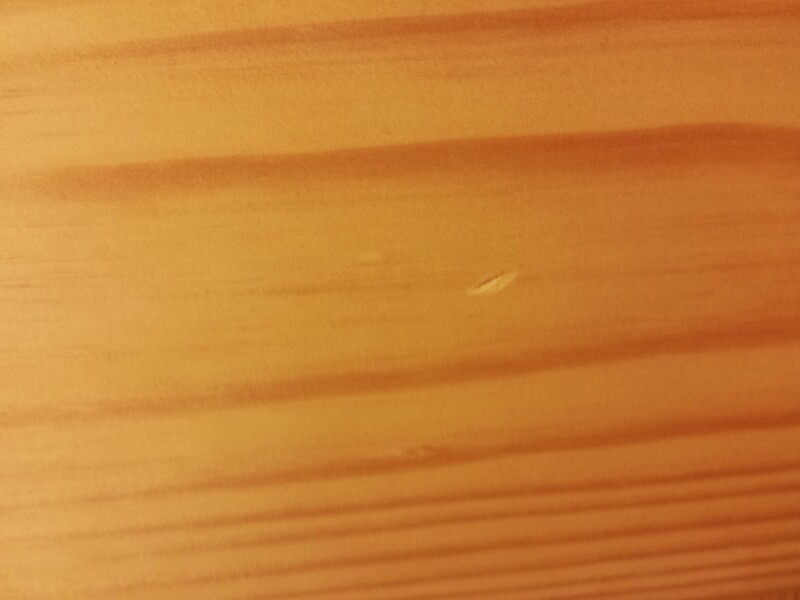 4) Marks on the new wooden doors upstairs. 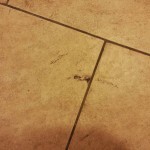 5) Marks on my kitchen floor tiles. 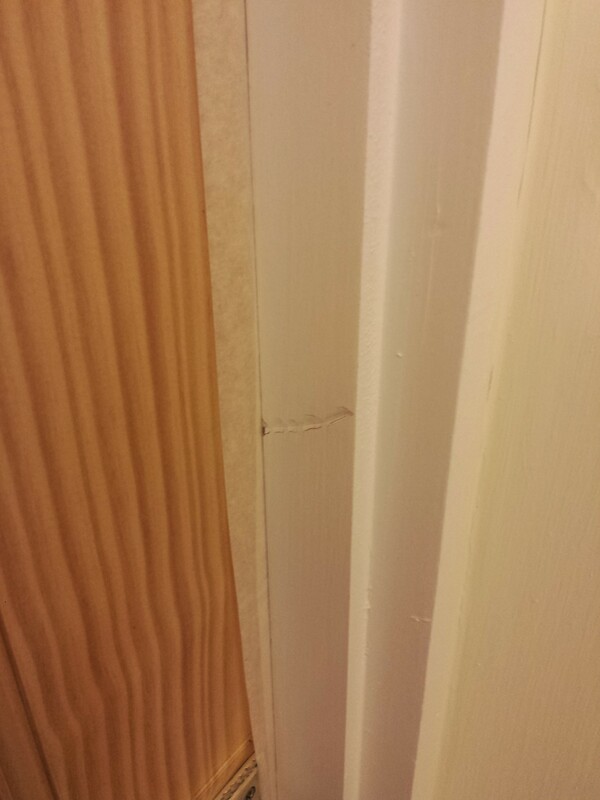 6) Damages to the door frames. 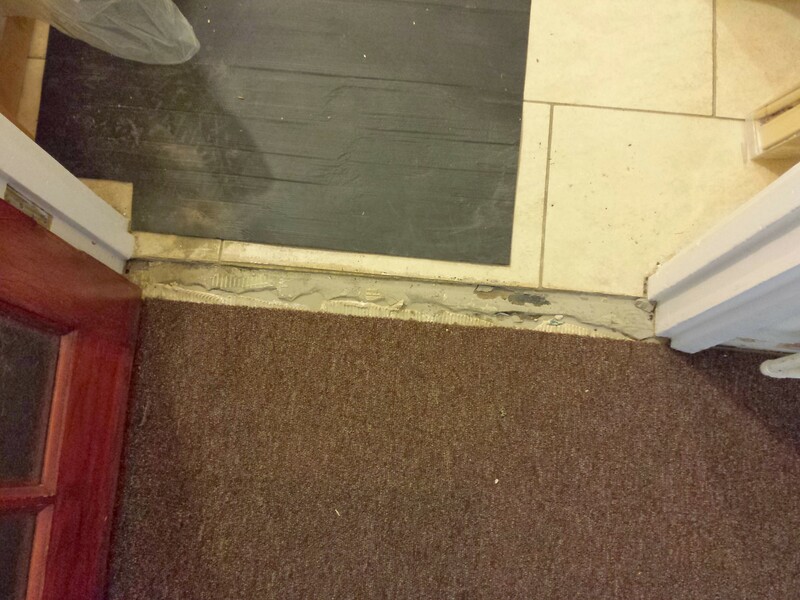 7) Uneven floor between the kitchen and the hallway which was not addressed by your cleaners as promised by you in your email last Friday 20th December 2013. 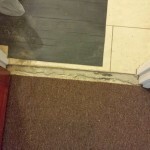 On 23rd December 2013, I received a call from The Revival Company informed me that they will leave some special tape with my neighbours for the uneven floor between the kitchen and the hallway. Also someone from EJ Taylor & Sons will come to seal the waste pipe on the toilet downstairs. Finally CountryWide called me in order to ask if everything was ok with the hotel accommodation and if I needed to extend it. I replied that I will move to my flat today and until next February 2014 I will hopefully won’t need the alternative accommodation.